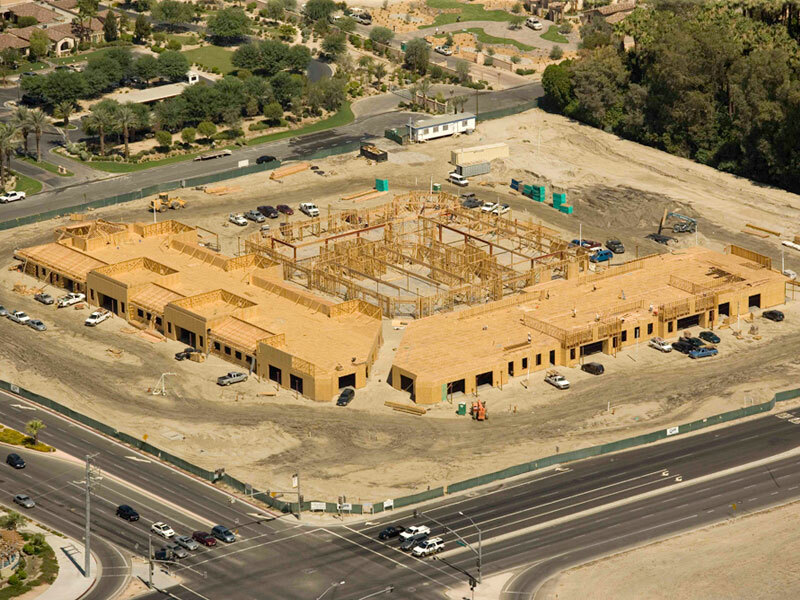 Wood Frame/stucco/medical /office condos - T.I. 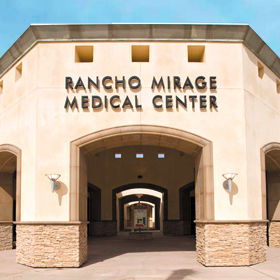 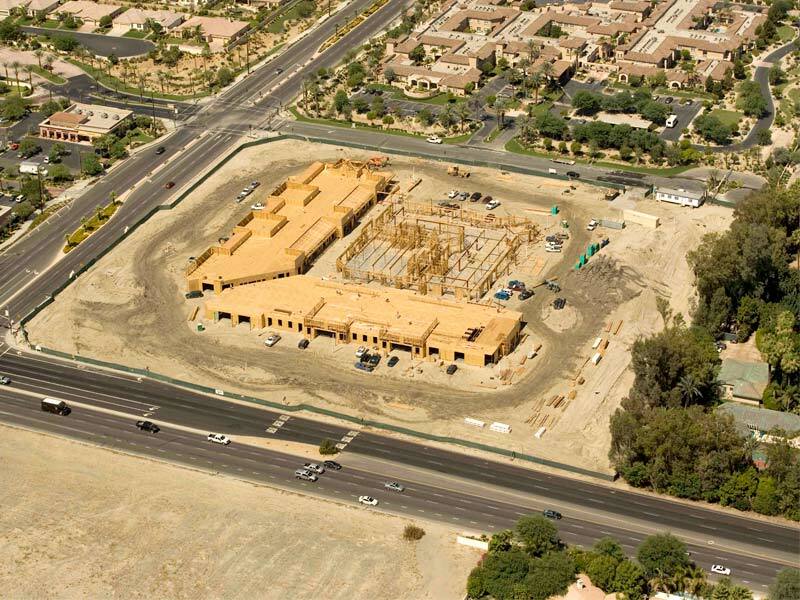 Orr Builders took on the challenge of building the Rancho Mirage Medical Center in 2008. 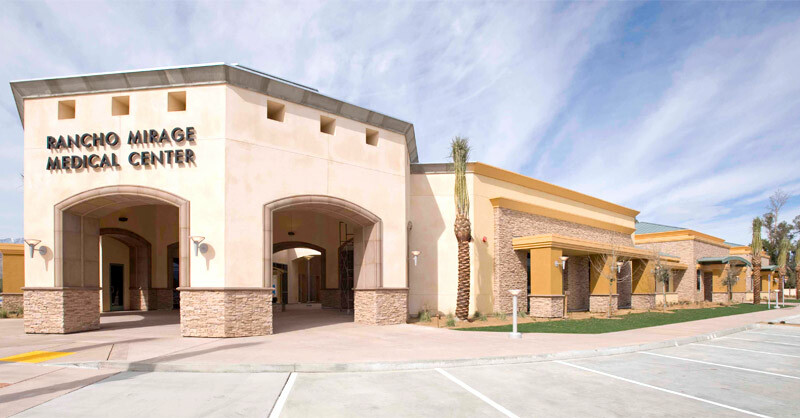 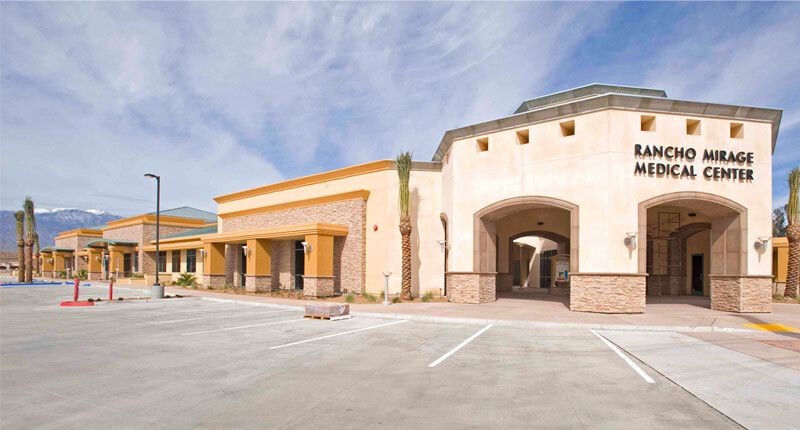 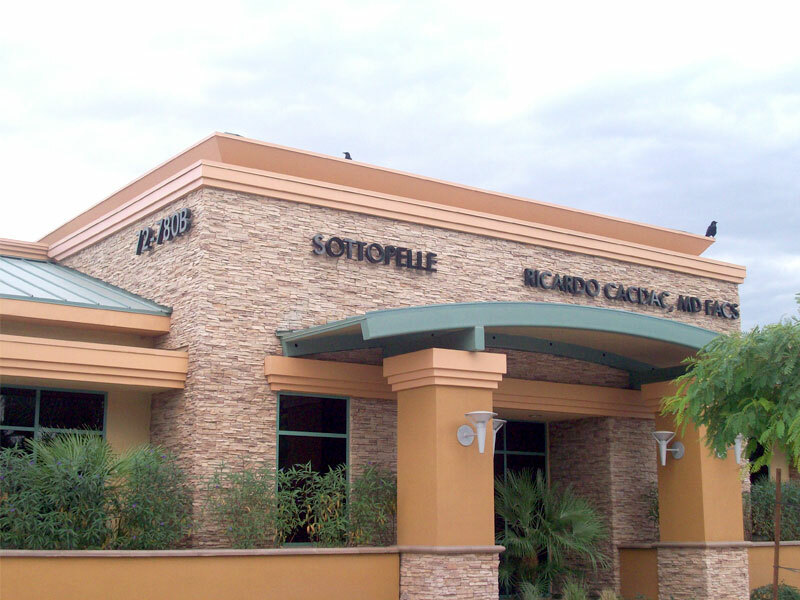 With over 88,000 square feet of space, the medical office and condos were successfully completed and today is used by the Rancho Mirage Medical Center and Eisenhower Medical Group to provide health services to the Coachella Valley.